“They were able to focus on exploring many difficult operational issues thanks to the financial support of the Lehigh Valley Community Foundation’s Synergy Fund and partnership with the United Way of the Greater Lehigh Valley," said Vicki Coyle, CEO, Meals on Wheels of the Greater Lehigh Valley. (BETHLEHEM) – Meals on Wheels organizations in Lehigh and Northampton counties have officially merged to become Meals on Wheels of the Greater Lehigh Valley. CEO Vicki Coyle made the announcement today at a special event held at Meals on Wheels’ Bethlehem facility that was attended by donors, volunteers, Board members, partner agencies, staff and more. In addition to announcing the merger, Coyle also unveiled the organization’s new logo and new Web site, www.mowglv.org, both of which were designed by Bethlehem-based Imagevolution. The merger, which became official on Aug. 22, is the culmination of more than two years of planning and three phases for discussion and implementation. In the fall of 2016, the Boards from both Meals on Wheels organizations began meeting to explore the possibility of a merger. 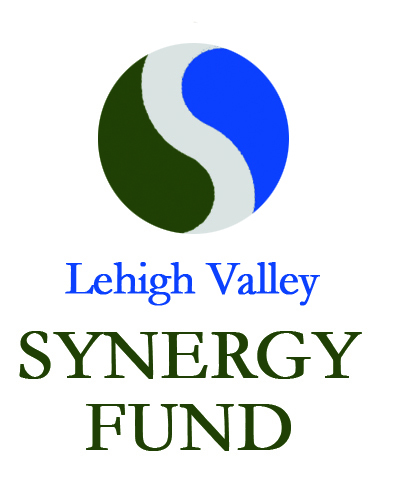 A synergy grant from the Lehigh Valley Community Foundation and the United Way of the Greater Lehigh Valley fueled this process, and a consultant from the Catalyst Center for Nonprofit Management was brought on to help facilitate merger discussions. Meals on Wheels of the Greater Lehigh Valley will continue to operate from its Bethlehem office, where more than 462,000 meals are made each year in its commercial kitchen, and its Allentown office. The mission of the organization remains the same as its predecessors – that is, to provide homebound seniors and adults with disabilities with freshly prepared nutritious meals, wellness checks and social visits so that clients can eat well, avoid isolation and remain living independently for as long as they can. For more information on Meals on Wheels of the Greater Lehigh Valley, please visit www.mowglv.org. For more information about the merger, please contact Tom Harper, Director of Development, at tomh@mowglv.org or 610-691-1030 x. 26. See the photos on the LVCF Flickr page by clicking on the photo gallery below. A renewed spirit of collaboration exists in the Lehigh Valley, with our public, private and social sectors working together to significantly improve and sustain community conditions. With 1,000+ nonprofit organizations, 87% focused on human services, it is critical that community partners recognize the power of collaboration, affiliation and efficiencies as stewards of our community’s resources. 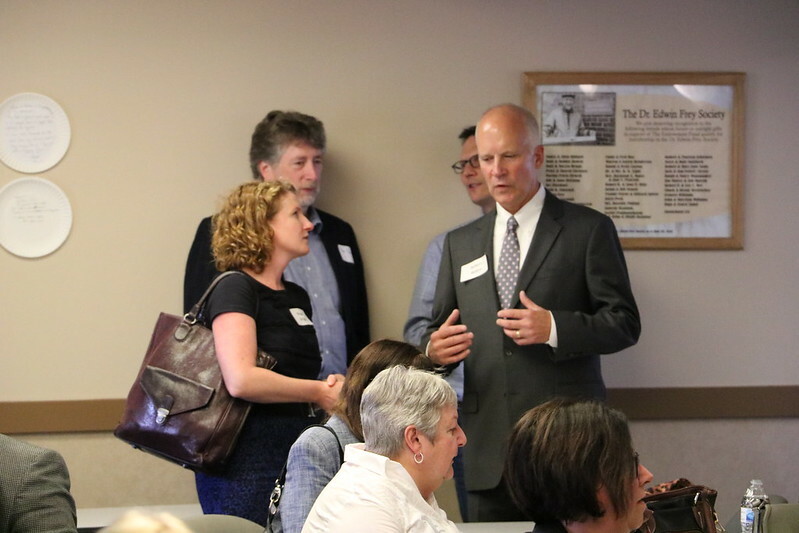 The Lehigh Valley Community Foundation, together with the United Way of the Greater Lehigh Valley will lead and foster these key ingredients toward collaborations in multiple ways, one of which is encouraging and supporting Nonprofit Mergers.